Hotell Högland in Nässjö dares to be compared. Our geographical location makes us unique. The hotel is placed 50 metres from Nässjö railway station where trains stop regularly throughout the day and connect with every corner of Sweden. We are accessed within 3 hours by appr. 80% of Sweden. Many of our guests work in offices spread over the country and find this a convenient and affordable place to meet. 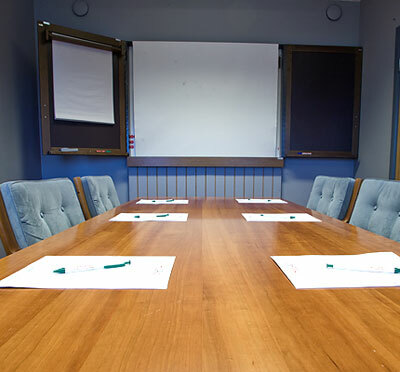 Our conference facilities can accommodate up to 450 delegates and are well-equipped and easily adapted to your requirements. They boast LCD projector, TV/video, whiteboard, flip chart, pads and wireless broadband connection. In addition to all this, the conference package include complimentary fruit, ice water and sweets. Have you been to Hotell Högland and want to give your own comments?